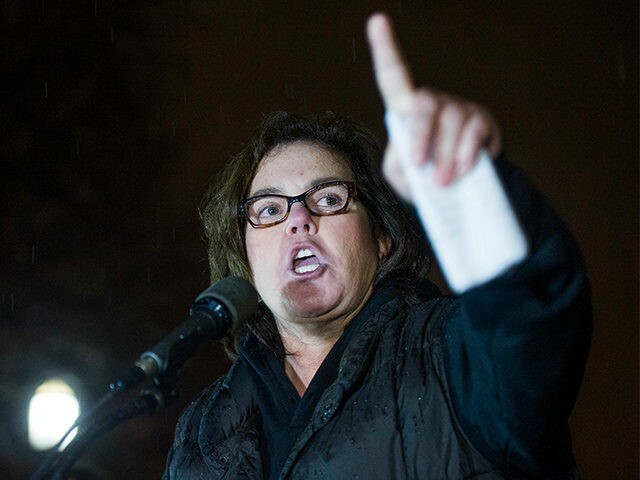 Rosie O’Donnell believes that House Speaker Paul Ryan is going “straight to hell” after he announced his decision not to run for re-election on Wednesday. “He’s going to go straight to hell, do not pass go, do not collect $200,” O’Donnell told a TMZ cameraman this week. She also warned Ryan that his Democratic opponent Randy Bryce would take his seat in Wisconsin. “The Iron Stache is coming to take his seat,” she said, referring to Bryce’s nickname. Indeed, it’s not the first time the liberal comedian predicted eternal damnation for Ryan. On Christmas last year, O’Donnell told Ryan that he was a “screwed up fake altar boy” who would go “straight to hell” after passing tax reform. “paul ryan – don’t talk about Jesus after what u just did to our nation – u will go straight to hell u screwed up fake altar boy #JUDASmuch,” she wrote. Ryan, a longtime Wisconsin lawmaker, said Wednesday that he never wanted to be House Speaker. You realize when you take this job you realize that only take this job for a small part of our history, so you better make the most of it. It’s fleeting. That inspires you to do big things,” he said.